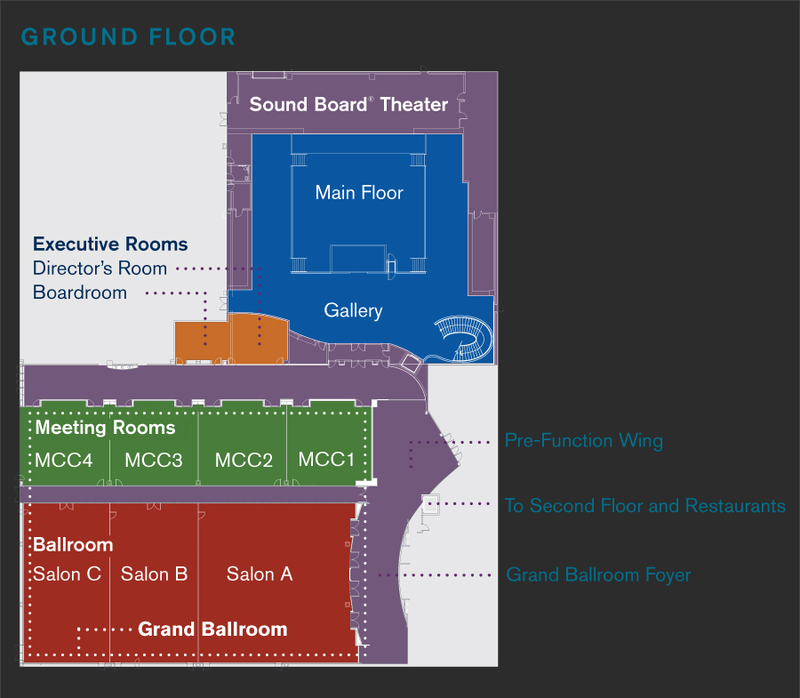 Whether you’re hosting a gala event or giving a cutting-edge presentation, MotorCity Casino Hotel's flexible meeting and banquet facilities are where meeting planners achieve legendary status. 67,500 square feet of function and banquet space. A 19,604 square foot Grand Ballroom that can accommodate groups of up to 2,500. 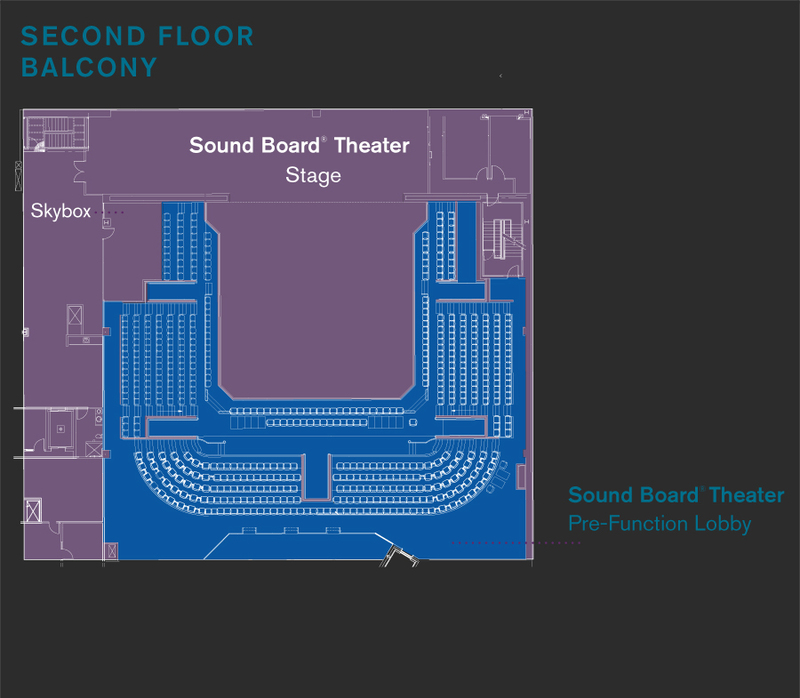 Seven meeting rooms (from 36 to 1,500 people) and four boardrooms that can hold up to 26 each. State-of-the-art audio visual, including video and teleconferencing capabilities. 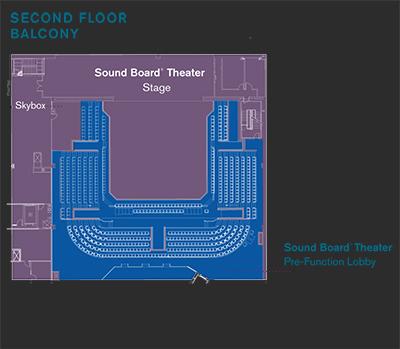 Sound Board®, a dynamic room for a meeting, conference or reception. All meeting rooms fully equipped with individualized HVAC, sound, music, telephone outlets and lighting controls. A team of meeting professionals, including on-site catering, sound, lighting and audio/video techs.